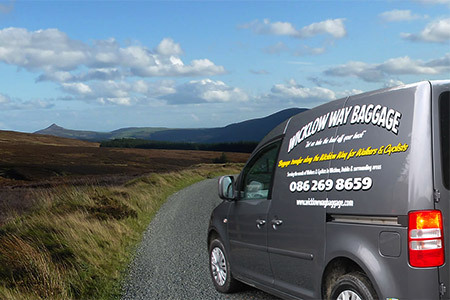 Wicklow Way Baggage is a business specifically set up to assist in the transfer of luggage between B&Bs, hotels and hostels along the Wicklow Way. This company cover the full route along the Wicklow Way, from Marlay Park in the north to Clonegal in the south and also in the return direction. Pickups start at 9.00 in the morning and the bags are delivered up until 4.30 in the evening. Walkers are charged 7.50 per bag per day with a maximum specified weight of 15kg per bag. 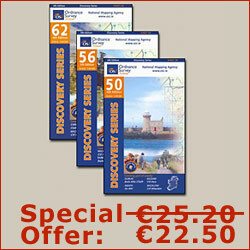 There is a minimum requirement of 2 bags or 15.00 per pickup. Group rates can be offered upon request. 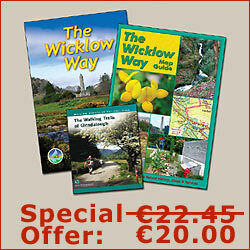 Wicklow Way Baggage also offer taxi transfers between Dublin Airport and Wicklow.